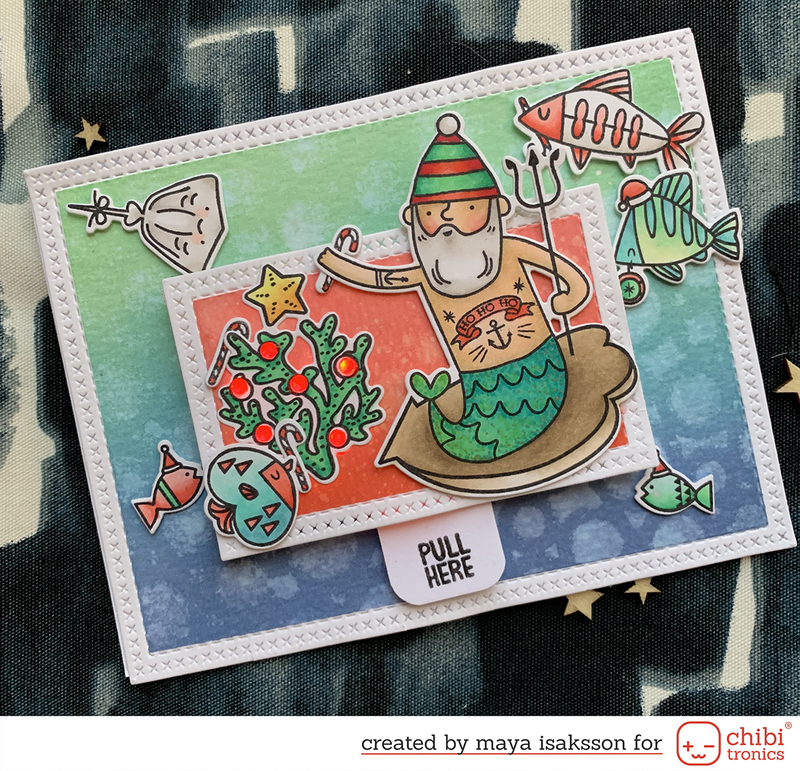 Today I’ll show you a layout I’ve made with My Minds Eye Boy Crazy collection. This is this weeks post for Hobbyworld. The picture is from when Castor was nice enough to let my daughter hide him under pillows together with her furry friends. I think he blends in nicely! He was a really nice dog with a lot of patience with the kids. I really love this picture! My Minds Eye har verkligen massor av olika sorters dekorationer till sina serier. Jag har använt stickers, enamel dots, washitape, chipboardknappar, stämplar och både 12x12 och 6x6 papper på denna layout! Sen finns det ännu fler sorter, det är helt underbart att kunna frossa i matchande väldesignade dekorationer!